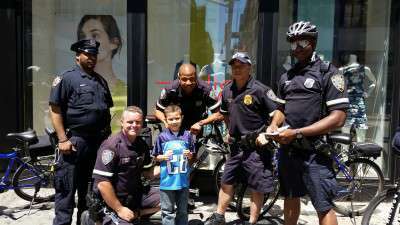 Zachary has been all over NYC thanking Officers for their service . 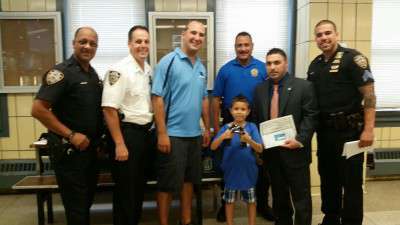 We want to put Zachary in our series "Super Awesome!" How can we contact you?